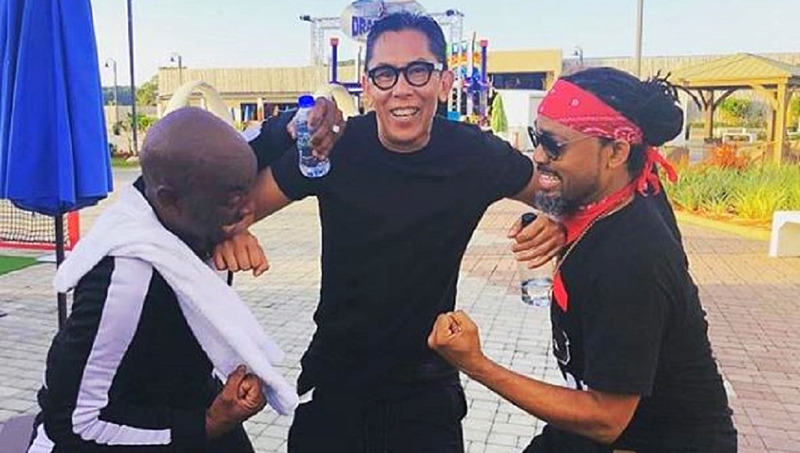 If you didn't hit any Carnival fetes this weekend, you may be a bit confused about the soca drama that played down between Iwer George and Machel Montano over the last few days. The pair were engaged in a soca battle of words at TRIBE's newest event, Hydrate in the wee hours of Sunday morning. Video clips of their performances quickly went viral and from the outside looking in, it appears as though the two are arch rivals. However, while things were heating up on stage between the soca giants the vibe was significantly less intense backstage. The pair appeared to be rather cordial after their respective performances. Loop was backstage following their performances to capture the moment. The duo appeared to be in good spirits, amicably chatting away. Montano's long-time friend and manager Anthony Chow Lin On also shared a photo to his Instagram page showing the two titans posing together. “Talk about Bachannal this morning, SOUND CLASH. they shoulda neva hurt Buju @iwergeorge @machelmontano,” he said. As a result, many people have speculated whether the beef was simply a giant publicity stunt. While the jury's still out on whether that is, in fact, the case, it should be noted that the so-called beef has some history behind it. Montano was the one to call the first shot during his performance at Black2Blue cooler fete last Saturday morning. Donning a lab coat and stethoscope, he performed his latest song, 'Dr. Mashup', his clapback to Iwer George's 'Road March Bacchanal 2'. In 2018, the competition for Road March was heating up with Iwer's 'Savannah' and Machel's 'Soca Kingdom' as the main contenders for the title. The two seemed to be on good terms, even joining forces at Jam Nation, where Machel lustily performed 'Savannah'. Things took a turn, however, at Machel Monday. Comedian and media personality Sunny Bling was set to hit the stage alongside Iwer to perform his song 'Doubles and Channa', a parody of George's song. The comedian never appeared and later revealed that Montano said he couldn't perform since it was not 'that type of show '. Sunny vowed never to return again. The incident provided material for 'Road March Bacchanal 2'. "Den for Jam Nation, we share the same stage, and we sing one song...he say unity is a wonderful thing, three days later he block Sunny Bling," George says in the song. Montano has since been publicly denying that the exchange ever happened. 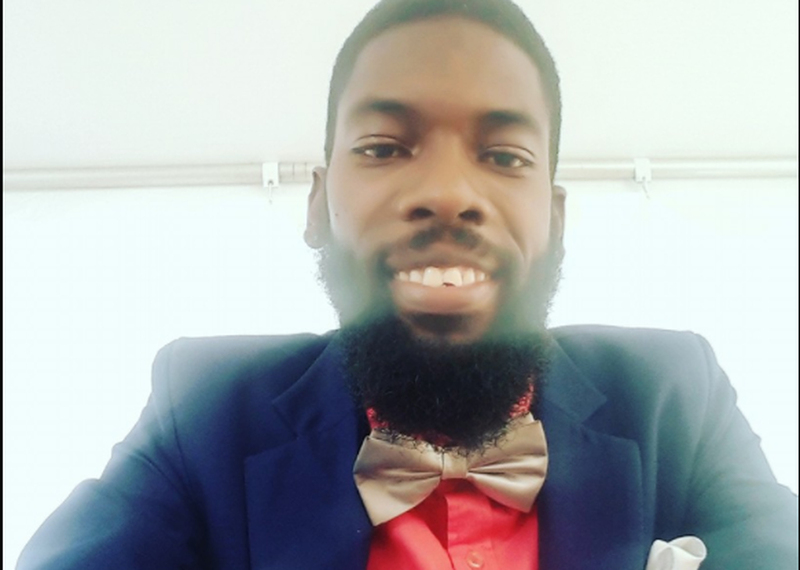 "Oh Sunny Bling, he is lying...Iwer you make a mistake...I come like the soca Drake...right now is your final...you get kill like Drake kill Meek Mill," Montano sang a capella before performing Dr. Mashup at Black2Blue. 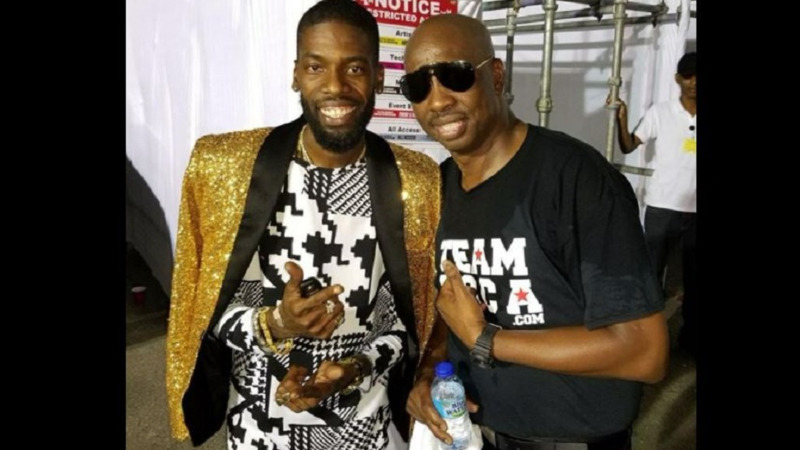 While the jury's still out on whether the soca battle is real or not, we can at least expect more music from both artists, who have promised to release more tracks aimed at the other. "Every single morning I will have a verse for George," Montano declared at Black2Blue. 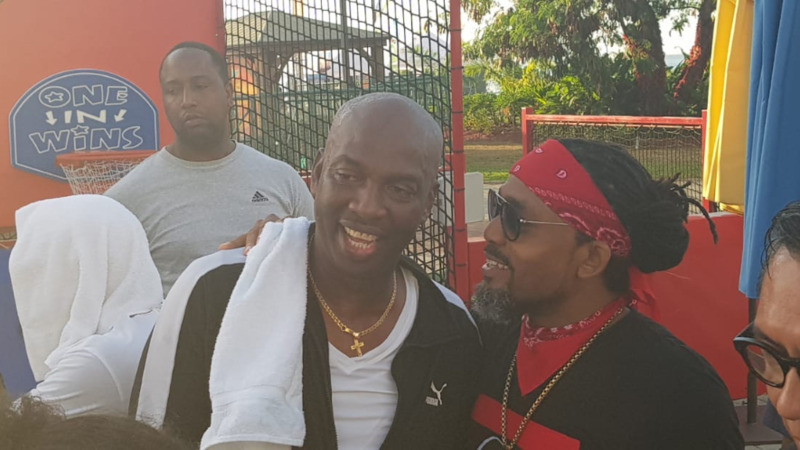 Meanwhile, George revealed at Hydrate that he not only had a Road March track in the works for Montano, but he also had one for soca legend, Super Blue, who collaborated with Machel on 'Soca Kingdom'. On Tuesday, Iwer George posted this tongue-in-cheek post, tagging both Machel and Tony Chow Lin On.